History Behind the Scenes (HIST/MSST 385), University of Delaware: Summer, 2018. 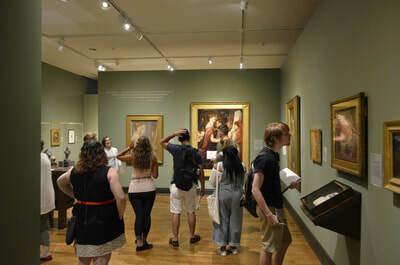 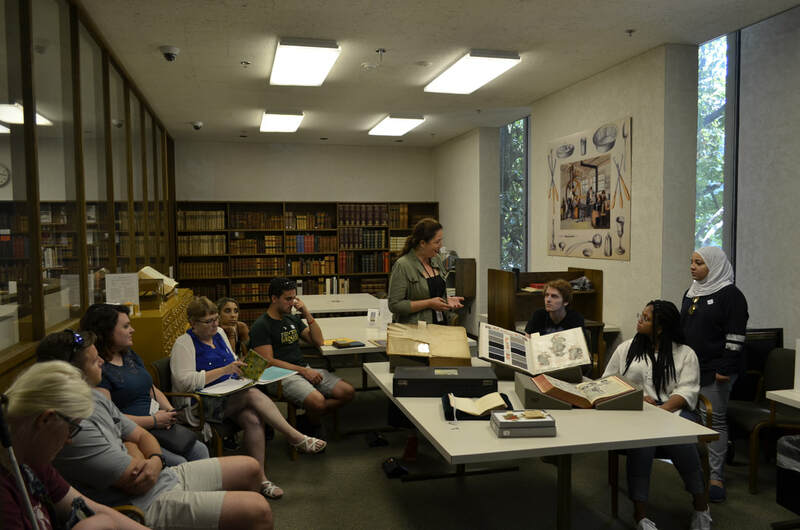 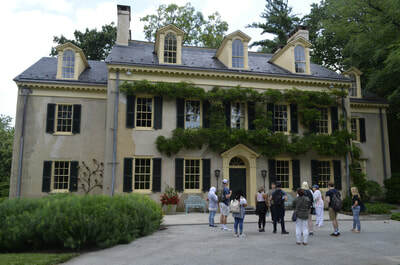 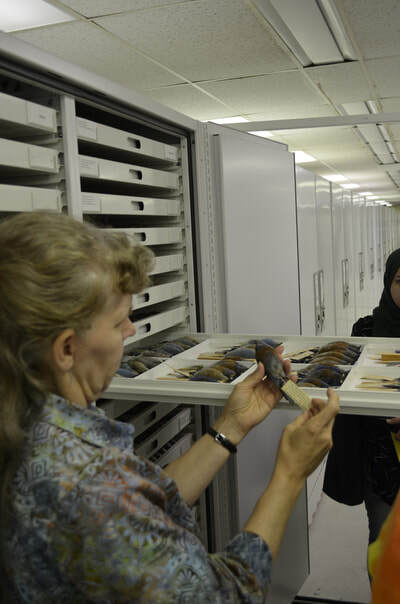 On its surface, “History Behind the Scenes: Exploring Delaware’s Libraries, Museums, and Historic Sites” engages student interest with exciting, behind-the-scenes access to the area’s cultural heritage institutions. 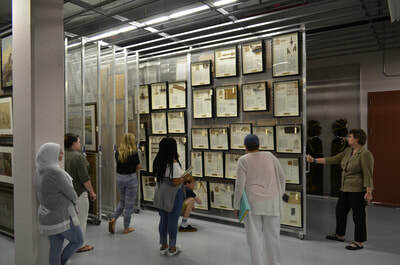 Yet the course was conceived primarily as a way to use inquiry-based learning to teach students the basics of examining primary sources and thinking critically about collective memory. Designed to attract enrollment from non-majors, the class explores issues in nonprofit administration, visits 10 libraries and museums, and completes an advocacy assignment in which students contact elected officials about the importance of heritage preservation to civic life. 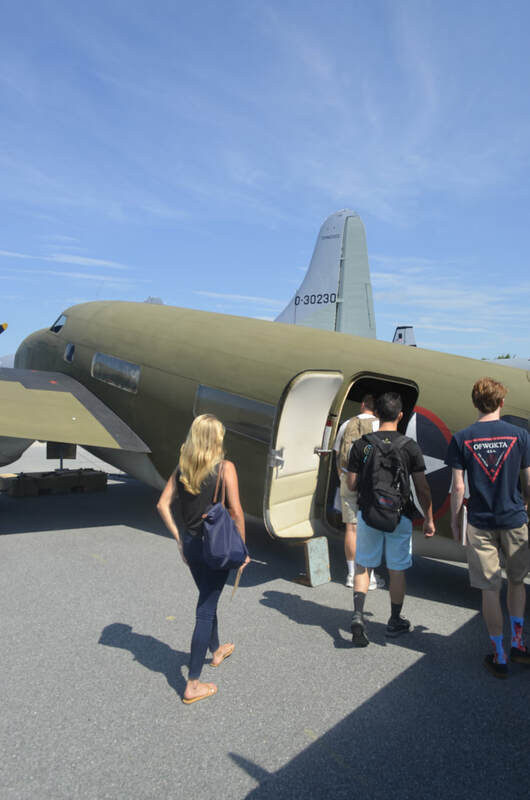 The course fulfills an undergraduate "Discovery Learning Experience" requirement at the University of Delaware.